If the GSP student passes the test, four college credits are awarded. If the GSP student fails the test, no credit is awarded and the tuition is not refunded. For further information, GSP students should contact their GSP teacher or GSP Director, Dierk Seeburg. On September 20th, Dr. Jerry Wood will be the first in a series of distinguished guests scheduled to visit the German School Phoenix during the fall 2014 semester. Dr. Wood was the first director of the former Deutsch Amerikanischer National Kongress (DANK) school. He will address the beginner, intermediate and advanced classes. The guest speaker program will include the visitors listed below. Dates for each speaker will be posted in the coming weeks on the calendar page. On Saturday, September 13th, Dierk Seeburg, Director of the German School Phoenix, announced to a gathering of students from all classes that a new scholarship had been established. The scholarship is made possible through support from the Arizona Center for Germanic Cultures (AC4GC), and is named in honor of Merle & Helen Pipho, the founders and current administrators of the school who supported and nurtured it since its beginning in 1995. Scholarship recipients will be selected by the German School Phoenix teachers and management based on student scholastic ability, leadership, and service. The initial award ceremony will take place on the last day of classes for the fall 2014 semester, December 6th. Business Advantage – Being bilingual can give a job applicant a competitive edge in an increasingly global economy. Brain Exercise – Studies show learning another language enhances listening skills, boosts creativity, improves memory, and can even stave off Alzheimer’s and dementia for some people. Enhance Travel – Learning German can help make the most of travels not only in German-speaking countries, but also in many other countries where German is widely spoken. Language Proficiency – Focusing on the structures of another language can help you better understand your own language. Meet People – Not only can you meet people when you travel and experience their culture, but you meet classmates and share the language learning experience. 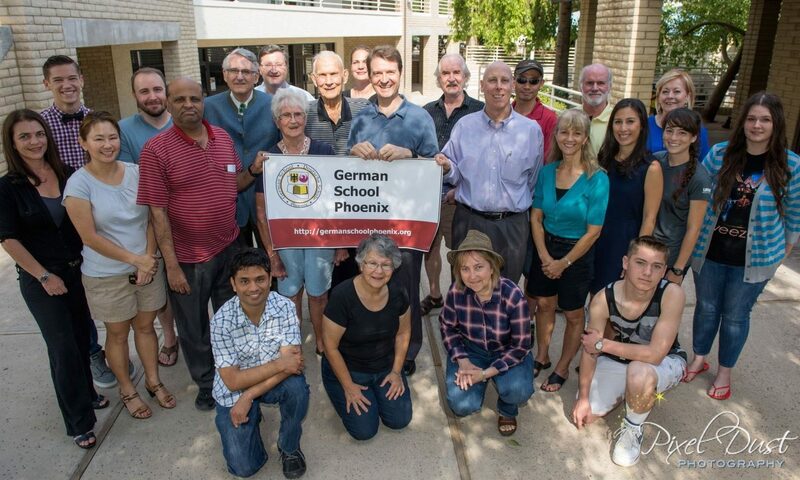 Atmosphere – The teachers at German School Phoenix are warm, friendly and encouraging. Quality – Though the class atmosphere is relaxed, the instructional standards are high. 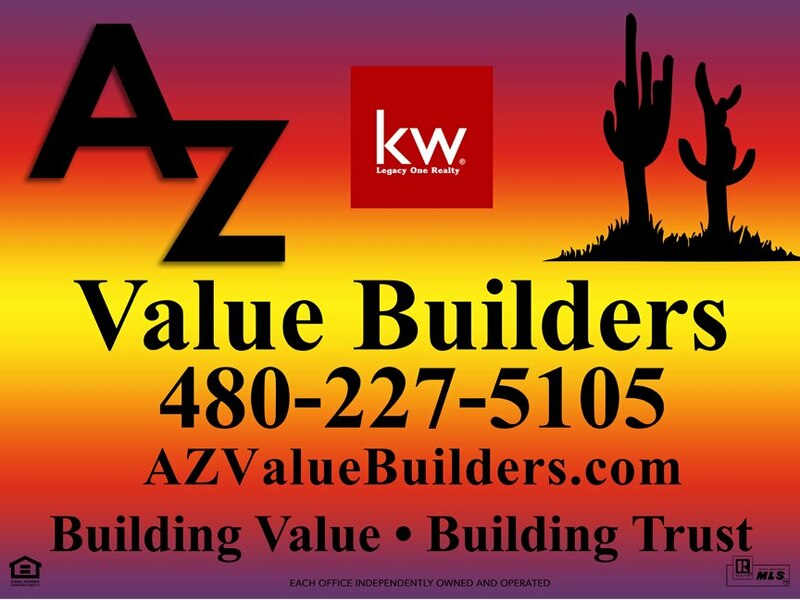 Value – German School Phoenix provides the most “bang for the buck” of the options I explored while searching for a German class. So come join us and have some fun learning German at German School Phoenix!